Due to its unique design, Aikan Technology allows for batch processing of waste, producing both biogas and compost, without moving the solid waste fraction. 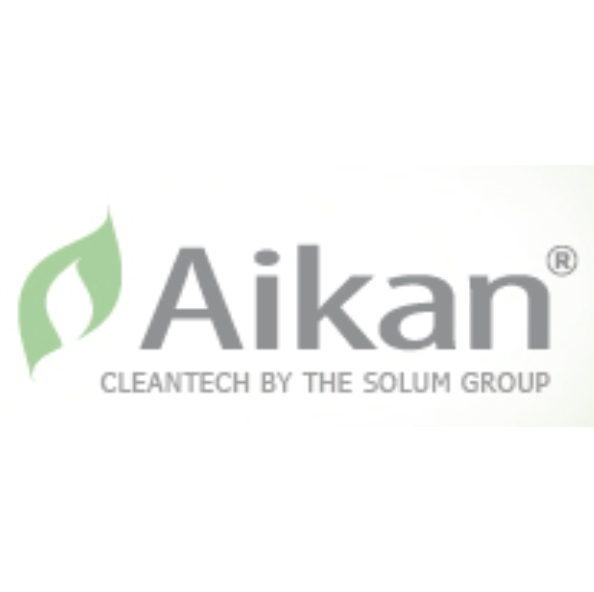 An Aikan plant is one of the most effective and flexible solutions available for integration with mechanical biological treatment (MBT). It is a hybrid solution which brings anaerobic digestion and in-vessel composting into a single highly flexible production work flow. An Aikan system is laid out in such a way that it physically separates hydrolysis (“leaching out”) and methane generation, the two main processes that constitute what is generally known as dry anaerobic digestion.